Crisis in startups is inevitable. Products break, deadlines are missed, legal issues arise, customers raise issue, employees quit, bad press circulates. To survive, founders and management teams have to respond well and quickly. In Managing the Unexpected, two University of Michigan Professors examine the characteristics and behaviors of great teams during crisis. Factory workers, miners, fire fighters, aircraft carrier flight deck hands, railroad operators and many others. The authors call these teams HROs for High Reliability Organizations. HROs are distinguished by an ability to handle novel, risky situations. HROs combine distinct values and a certain type of leadership. Preoccupation with failure - a burning desire to learn from mistakes to prevent future ones. Reluctance to simplify interpretations - employing brutal intellectual honesty in their cultures. Sensitivity to crisis - being ready to identify and respond to a crisis. Commitment to resilience - building a team that is excited to handle and bounce back from crisis. Deference to expertise - respect insights about the business from “experts” within the irrespective of their seniority or lack thereof. These are great values for startups to inculcate in their cultures and hiring processes. Startup company building means rapid product and business experimentation. Moving that fast means the team is bound to break things. The company must be built to absorb, react, recover and learn. 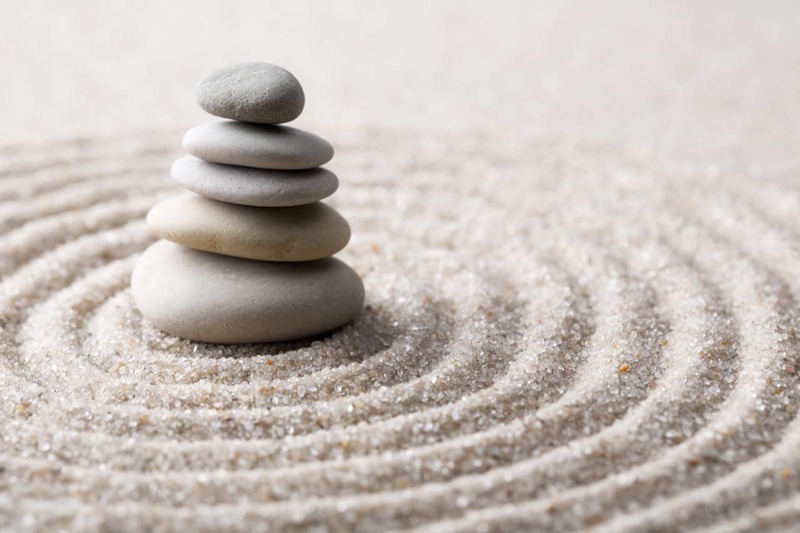 Mindfulness means anticipating crisis, opening up the channels of communication from every part of the company to gather expertise, understanding the causes of the crisis in all their complexity, committing to resolving the crisis, and learning from it.